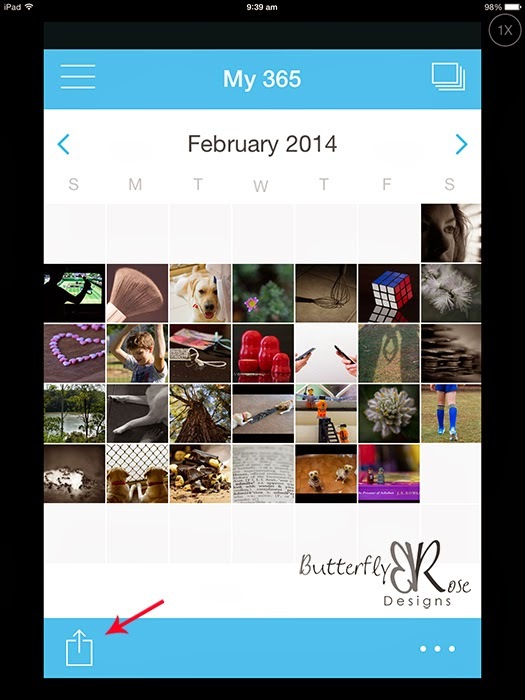 As of yesterday - 24 March - I have managed to take a photo every day in 2014. That's 83 days of photos in a row, which is the furthest I have gone in a photo-a-day project without missing a day. To encourage myself to keep going, I decided to print my photos at the end of each month. As part of my project, I'm using the Collect Photo App on my iPad. The app is very easy to use. 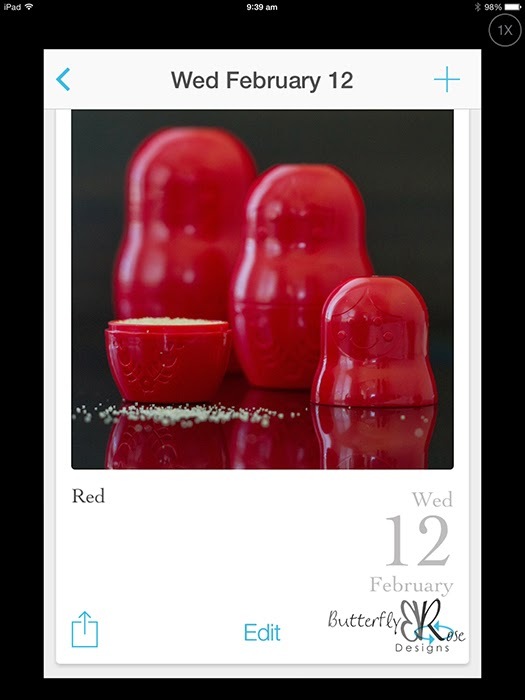 I simply tap on the day in the calendar, add a photo from my camera roll or take a new photo. Then add a caption which appears underneath the photo along with the date. At the end of the month, you will have a collage of images. Tap the icon in the bottom left of the screen. 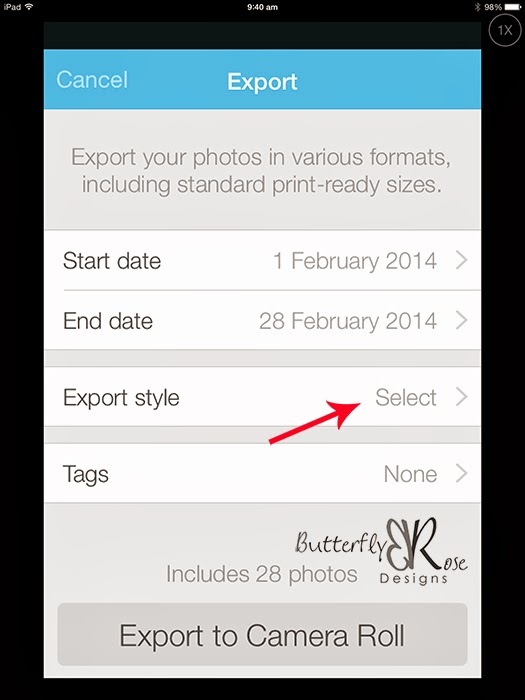 From here you can choose the dates of the images you wish to export along with the style of image. I choose 3 x 4 for my images. 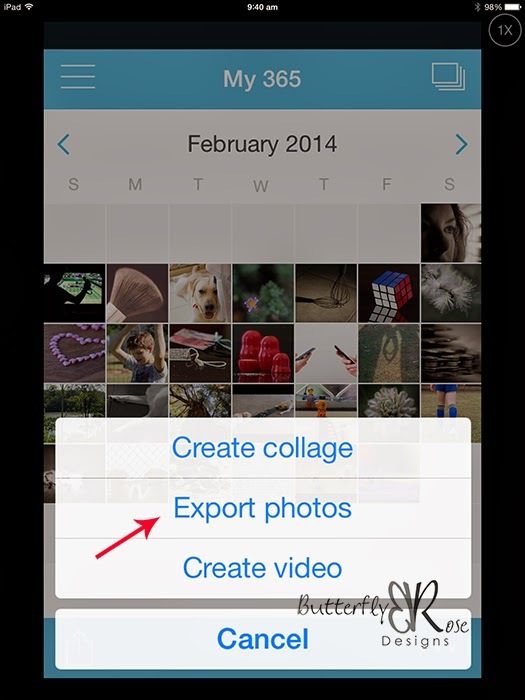 Select "Export to Camera Roll'. After my images are added to the Camera Roll, I transfer them to my computer using the Photo Transfer App. 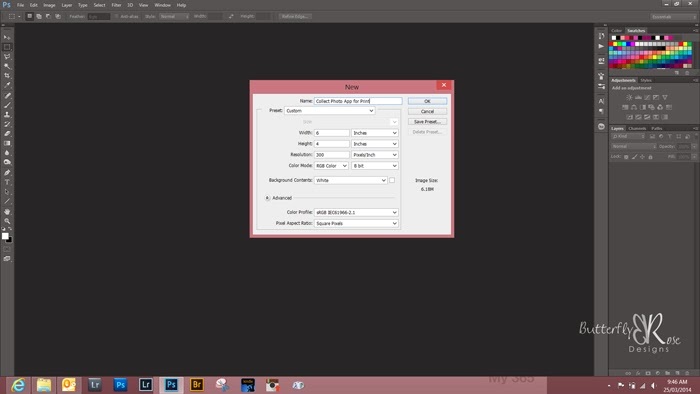 This enables me to work on my images in Photoshop. 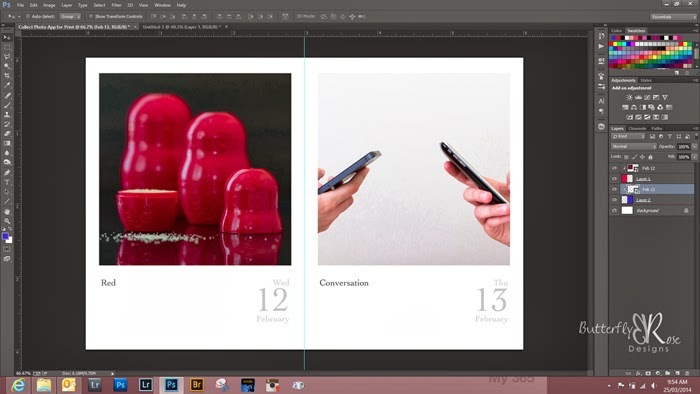 In Photoshop I create a new 6 x 4 inch document. In a 6 x 4 inch document, you can fit two 3 x 4 images side by side enabling you to print two images on one piece of photo paper. Save the image as a jpeg, then it's off to the printer. 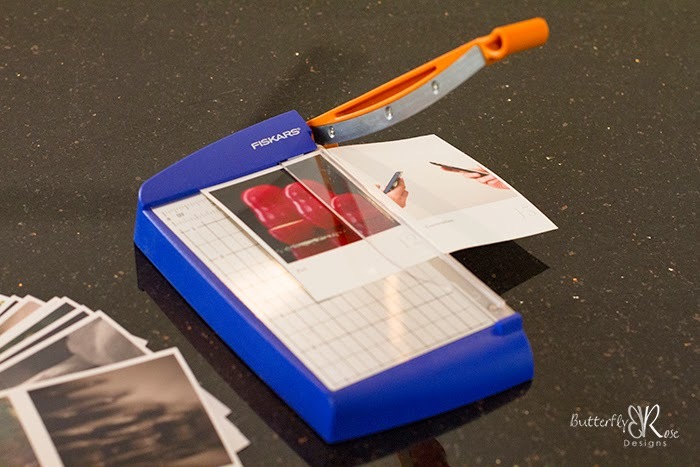 When I get my photos back, I slice them in two with a guillotine to get a nice, straight edge. The photos are now ready to be placed in an album. 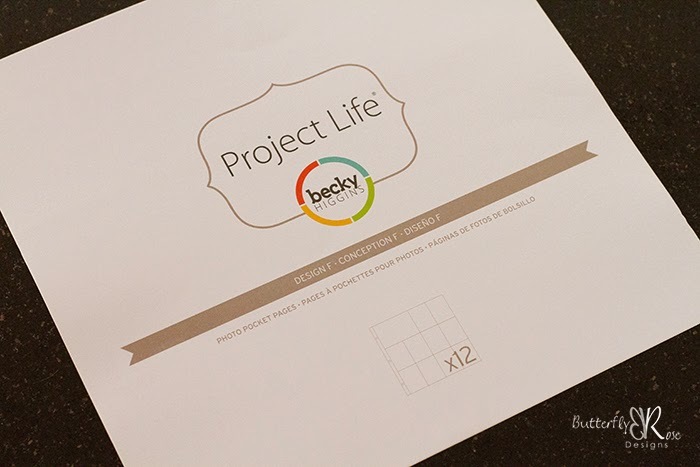 I'm using Project Life for my album. 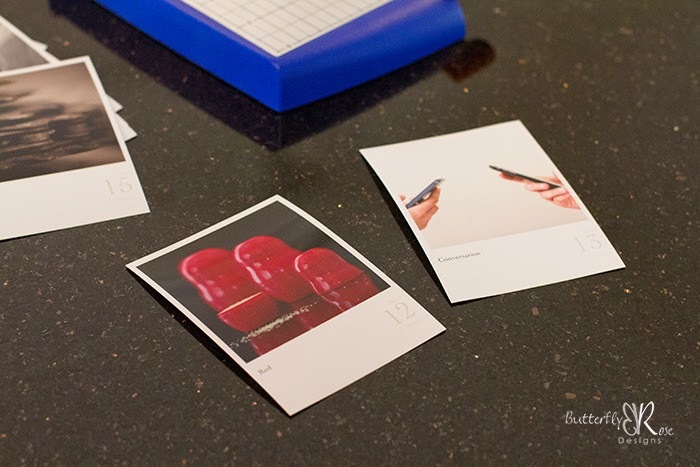 Design F holds ten 3 x 4 images along with one 6 x 4 image on each page. 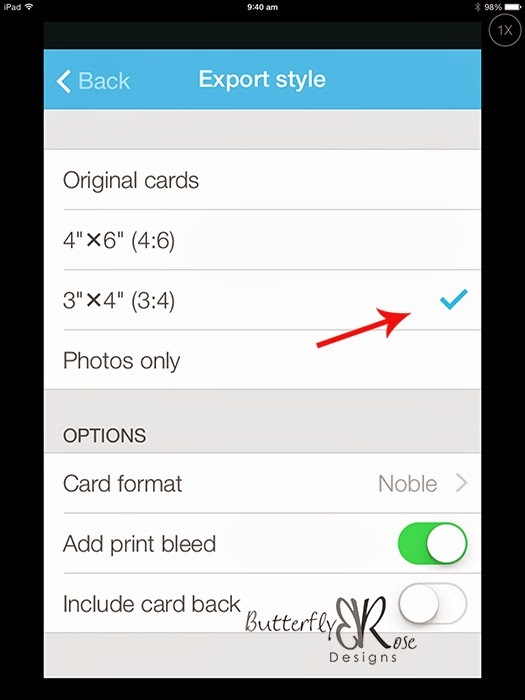 Please note: You can get your 3 x 4 prints printed directly through your Collect Photo App. Here is a tutorial I found online to show how to do this. The option I have shown is convenient if you would like the option of printing at home or have someone print your images for you. 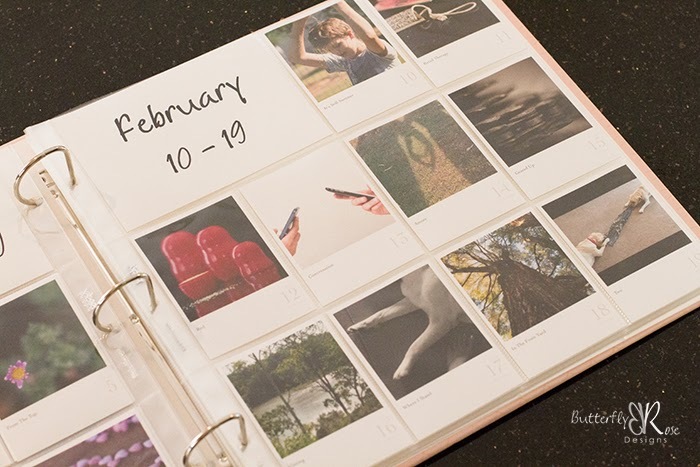 This is a great way to produce a hard copy of you photos and Project Life is the perfect way to display them. I can see how this system works well to motivate you to keep going while producing a wonderful record along the way. Wow, this is great! I wish I could use my iphone to save pictures, but I have an App hoarding problem. No room. Yours is looking wonderful, I like how the date prints with the picture. I am saving my pictures without the watermark to print at the end of the year.